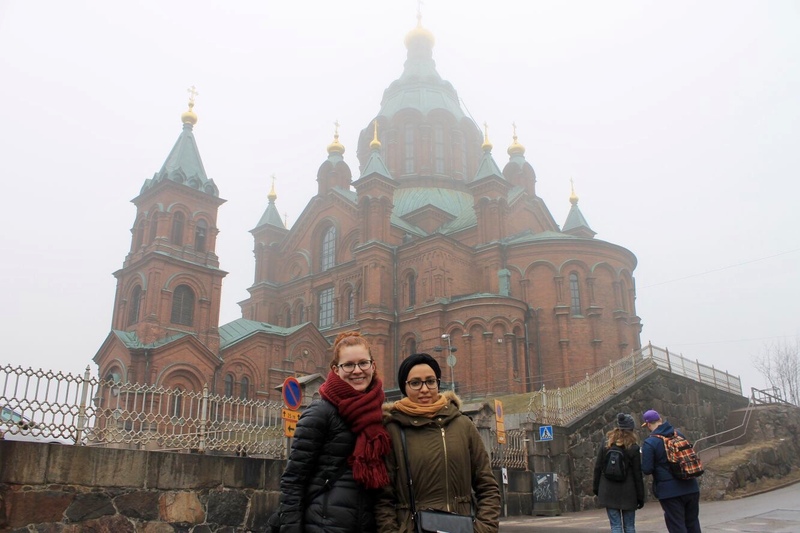 Two students during my 2016 study abroad adventure were from Finland and downplayed Helsinki so much; I was amazed to find out that Helsinki had quite a bit to offer. All of us (especially the Americans) LOVED Finland’s capital. Helsinki had the most unique churches, which were actually made of rounded wood and rocks. Surprisingly, this city had one of the best Mexican restaurants I have ever experienced! Who would’ve expected that from such a small country in Scandinavia? I’ve spent a lot of time in Finland and love it! Never been to Finland, thanks for sharing those impressions! Happy Sunday, Cate! Very nice that You visited Helsinki. Thank You. Happy upcoming weekend!